Growing up 68 years ago in Greater Hartford, we knew that when Bubbe was cooking it was a very special occasion. Sunday mornings meant a trip to Mayron’s Bakery and some challah, unseeded rye, bagels and bialys…and sometimes wonderful danish. Then it was a trip over to Manny’s Deli for smoked fish, kishke and knishes, lox, vegetable cream cheese and kosher dills. Life was exquisite. 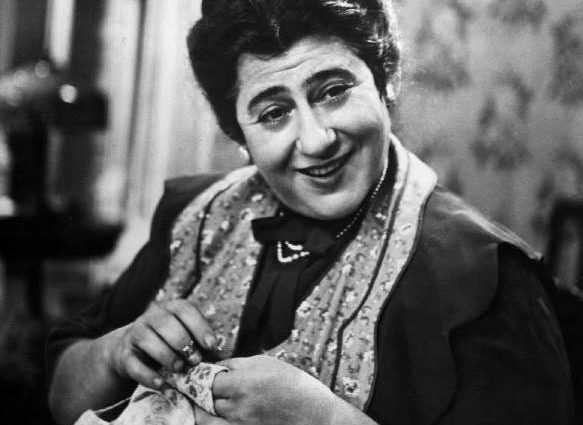 I really believed my mother was The Molly Goldberg, not Gertrude Berg from the TV show, but Molly Goldberg, the author of the famous cookbook. When Bubbe was not around, our Molly would cook us feasts, after all she wrote the book. The old world smells and flavors would permeate our house, particularly on Sunday afternoons. They are gone now. We used to go to New York City delis and restaurants trying to taste once more the flavors of a Hartford childhood but it was never as good as the magic my Yiddishe Mama and Bubbe used to cook up. It’s no wonder we grew up appreciating the finer things in life.